The Indian spiritual leader had faced many attempts on his life. The first came on 25 June 1934 as he was travelling to give a speech at the Corporation Auditorium in Pune. A bomb was thrown at the first car in his motorcade, injuring ten people when it exploded. Gandhi, in the second car, was unhurt. 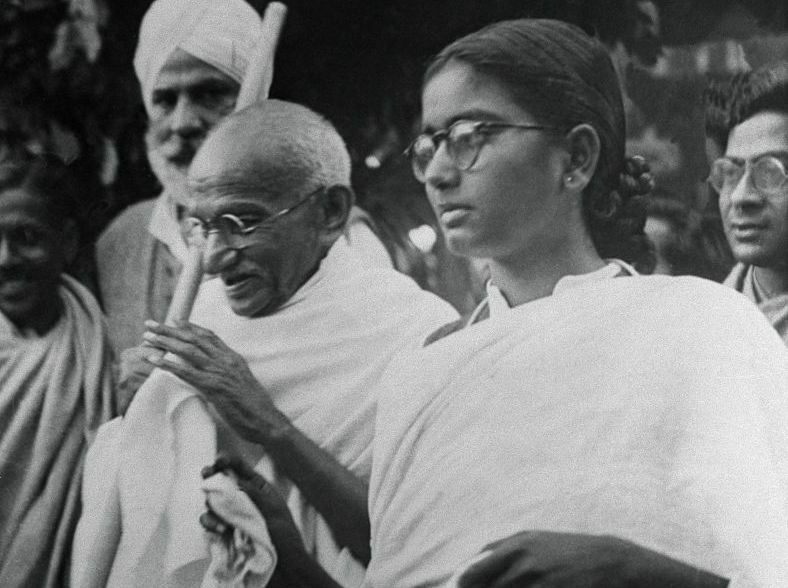 Another attempt occurred in May 1944 as Gandhi was recuperating from malaria. A group of 20 young men, led by Nathuram Godse, protested against Gandhi. In the evening Godse rushed at Gandhi with a knife but was stopped by two aides, Mani Shankar Purohit and D. Billare Guruji. In September 1944 Nathuram Godse was found to be carrying a knife with which he intended to kill Gandhi. On 29 June 1946 a train carrying Gandhi was deliberately derailed near Pune. Again, he escaped unharmed. On 20 January 1948 a fifth attempt was made to kill him. A group of seven would-be assassins — Madanlal Kishanlal Pahwa, Shankar Kishtaiyya, Digambar Bagde, Vishnu Ramkrishna Karkare, Gopal Godse, Nathuram Godse and Narayan Dattatraya Apte — claimed that they wanted to take photographs but had no cameras with them. What they did have was a bomb which exploded harmlessly. Ten days later, as Gandhi was walking to pray, Nathuram Godse shot him dead in the garden of Birla House in Delhi. He fired three bullets from a Beretta into Gandhi’s chest and stomach at point-blank range. There were no last words from Gandhi. Gandhi was cremated and his ashes put into urns, which were sent across India for memorial services. A number of conspirators were arrested and Nathuram Godse and Narayan Apte were hanged at Ambala Jail on 15 November 1949. Pahwa, Gopal Godse and Kishtaiyya were sentenced to life imprisonment. Kishtaiyya later had his sentence overturned.